Become the evil witch. Beautiful black dress with bat-style sleeves neck-to-toe. 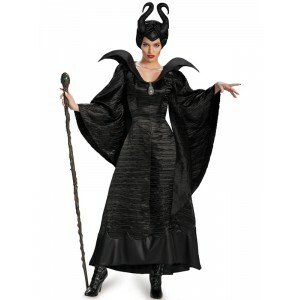 Includes head piece in black color.